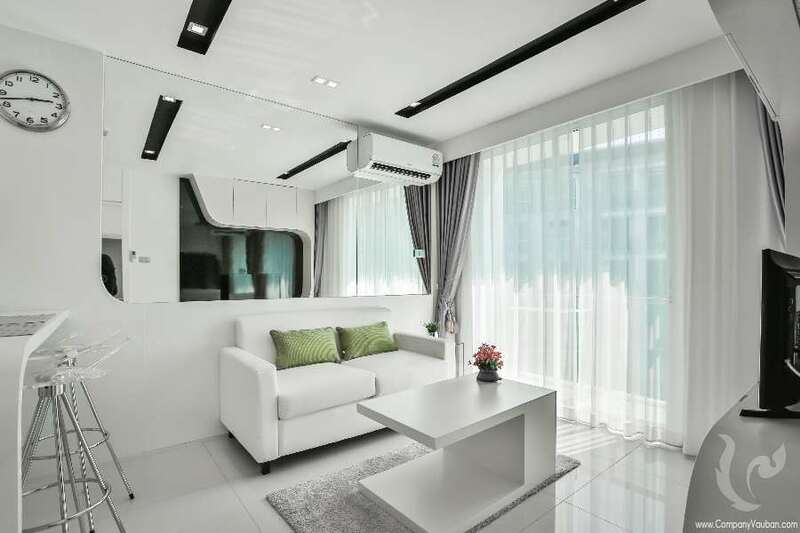 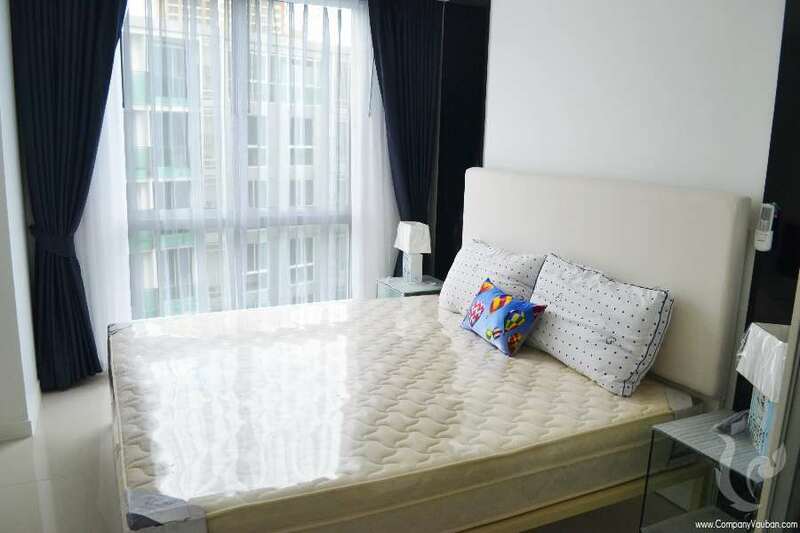 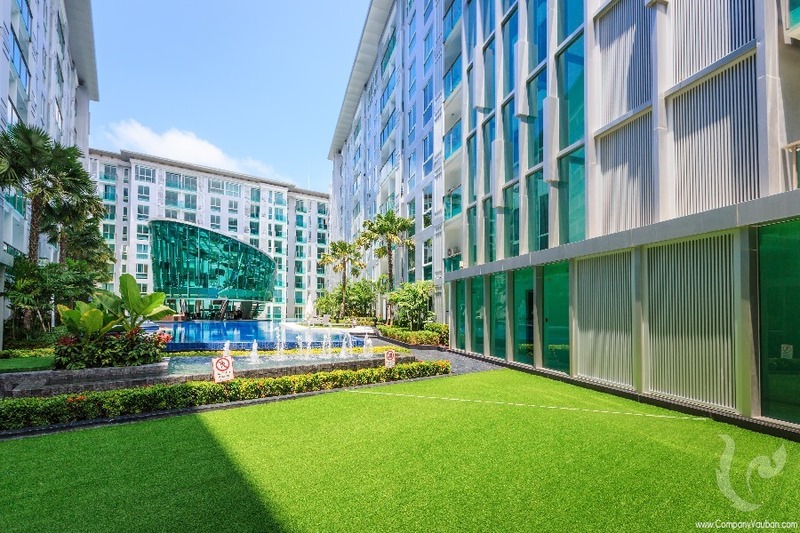 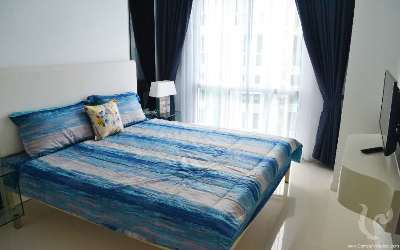 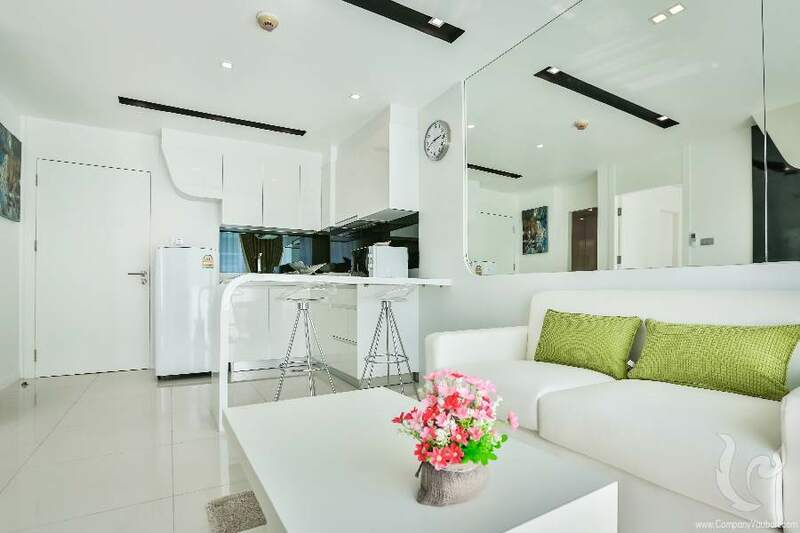 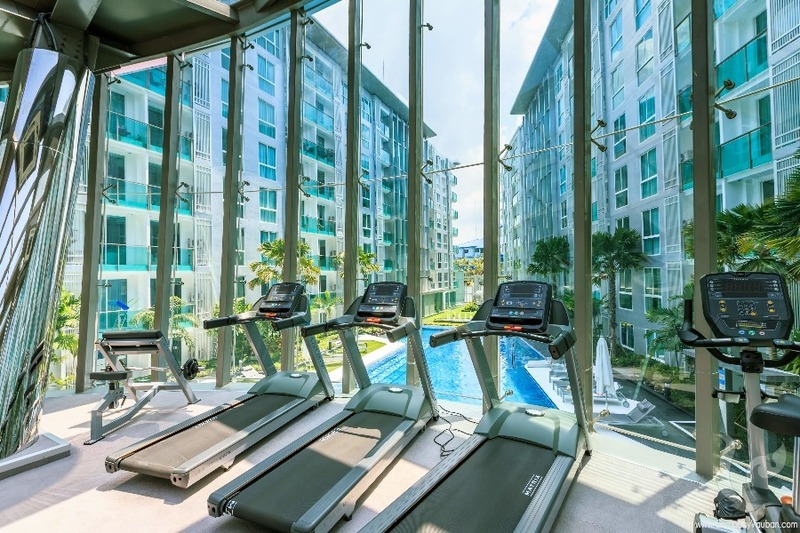 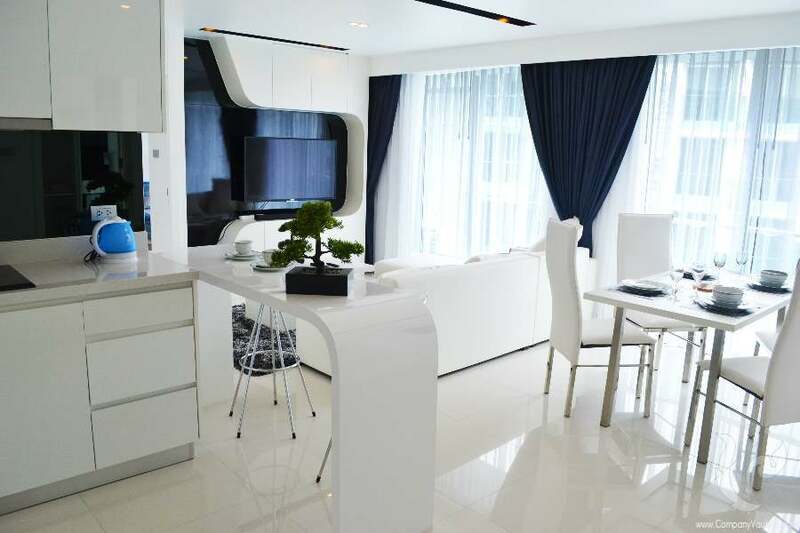 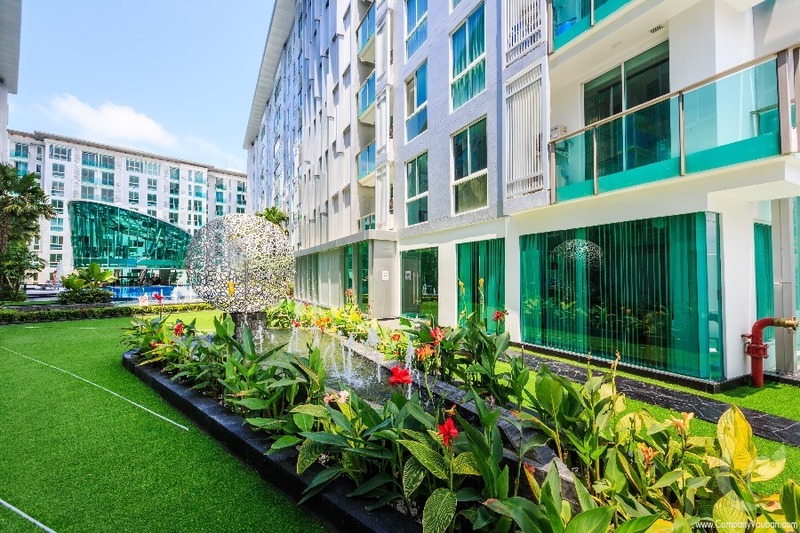 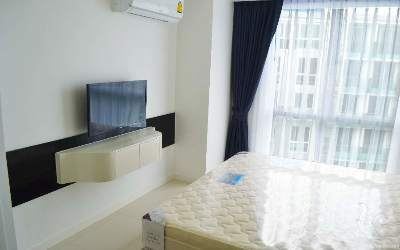 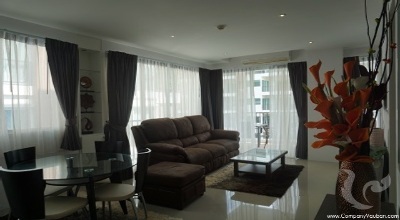 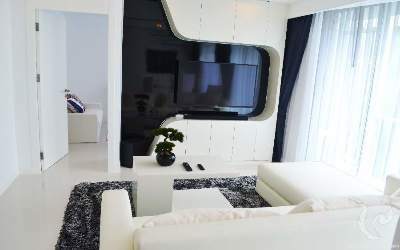 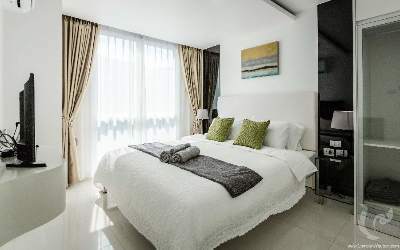 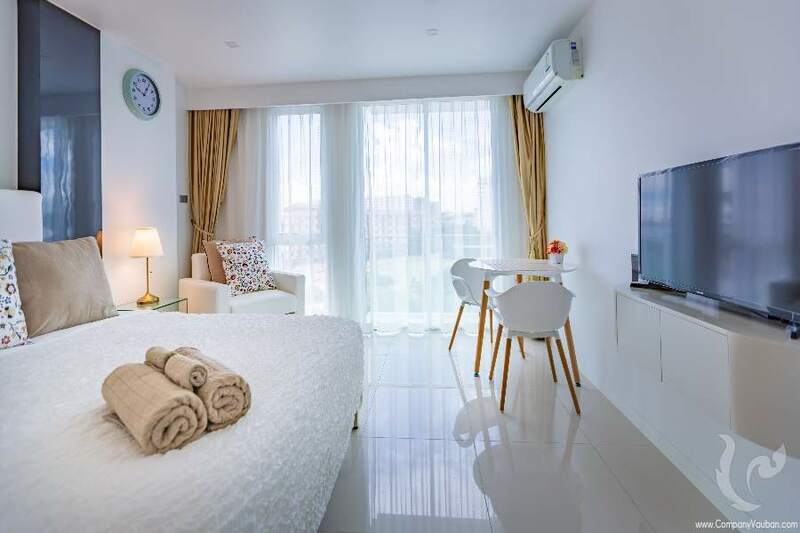 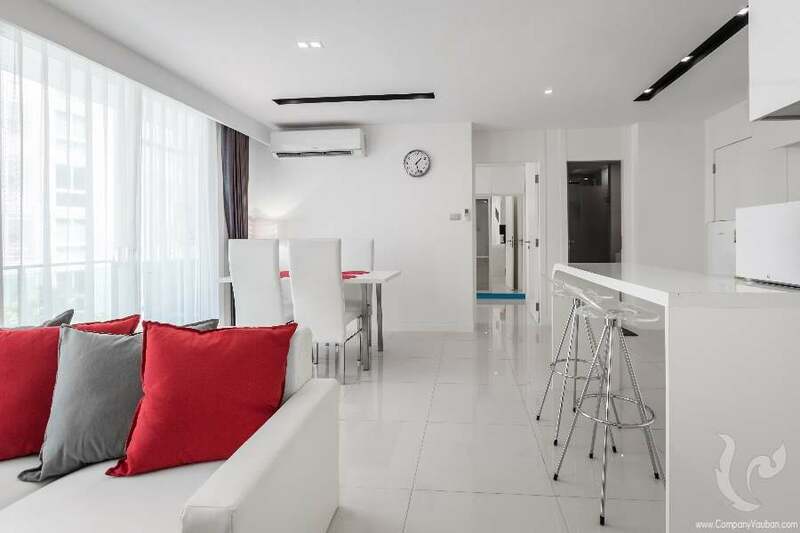 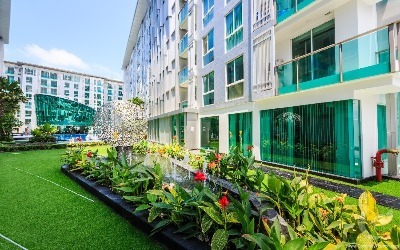 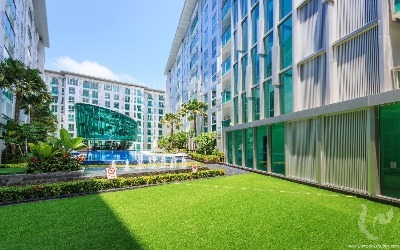 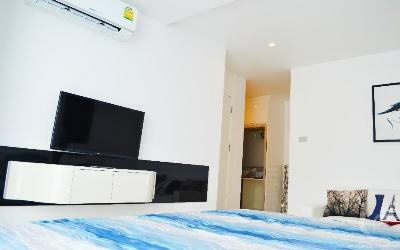 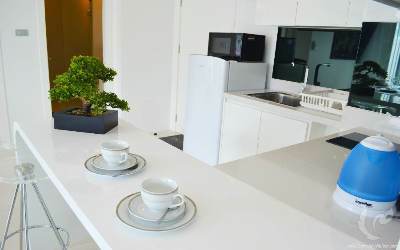 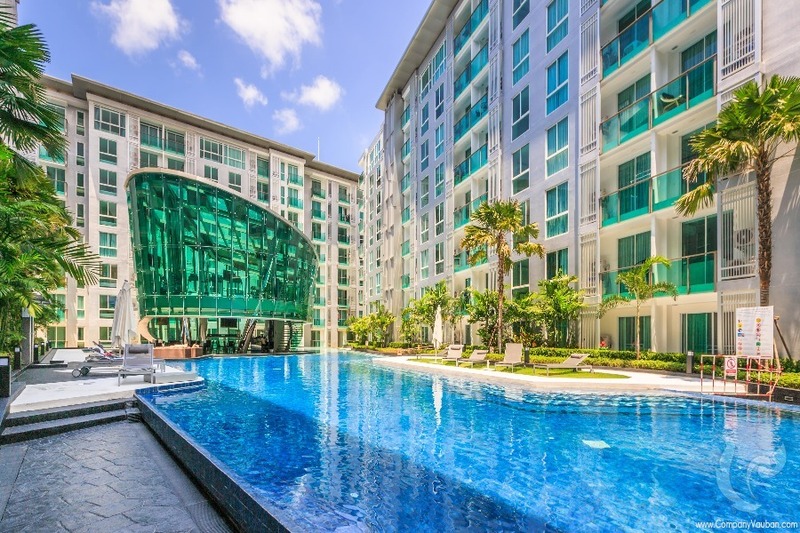 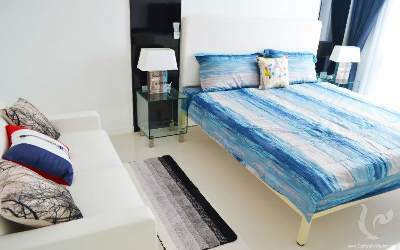 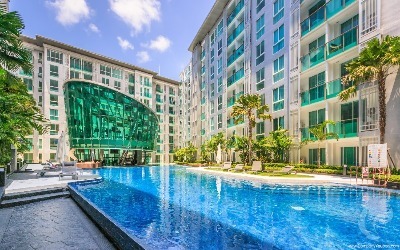 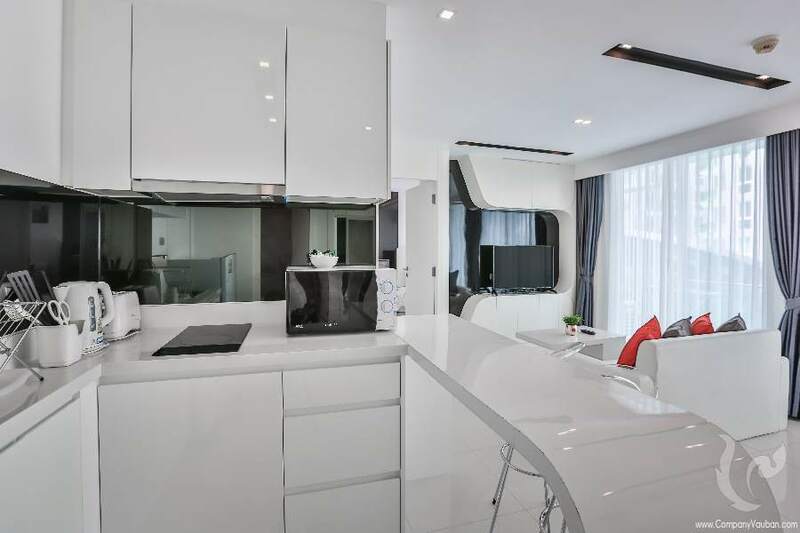 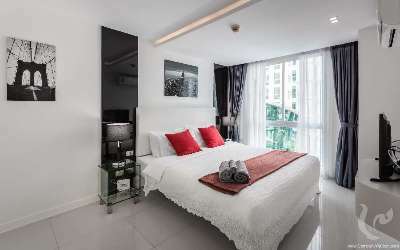 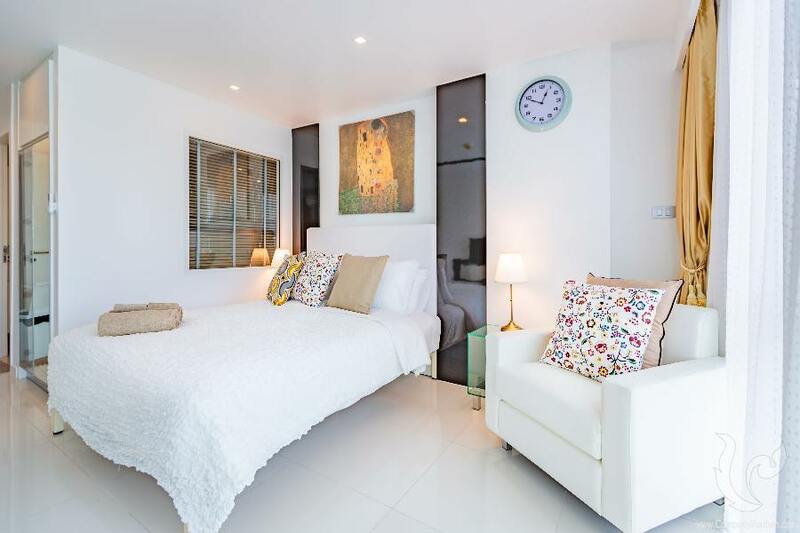 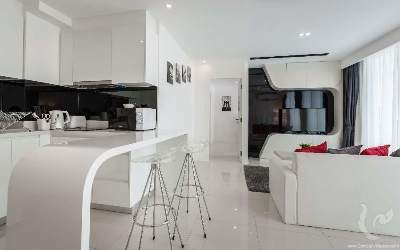 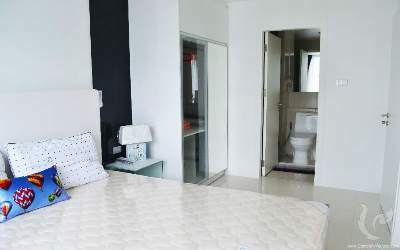 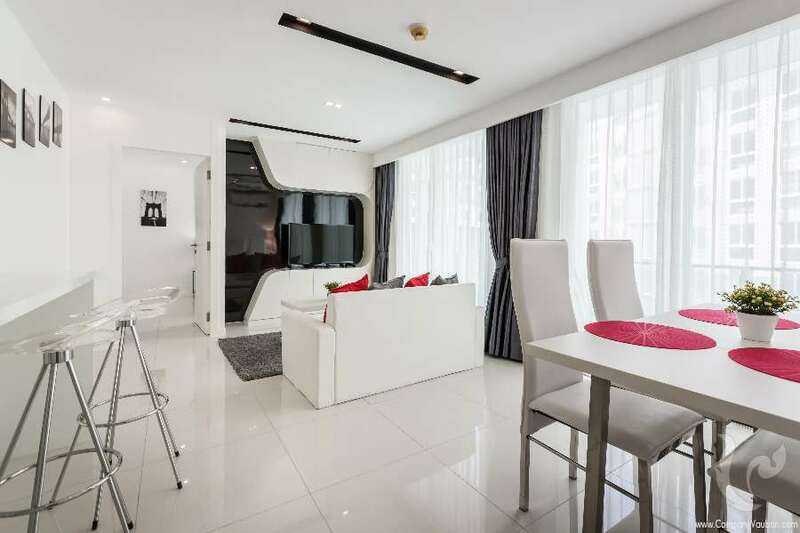 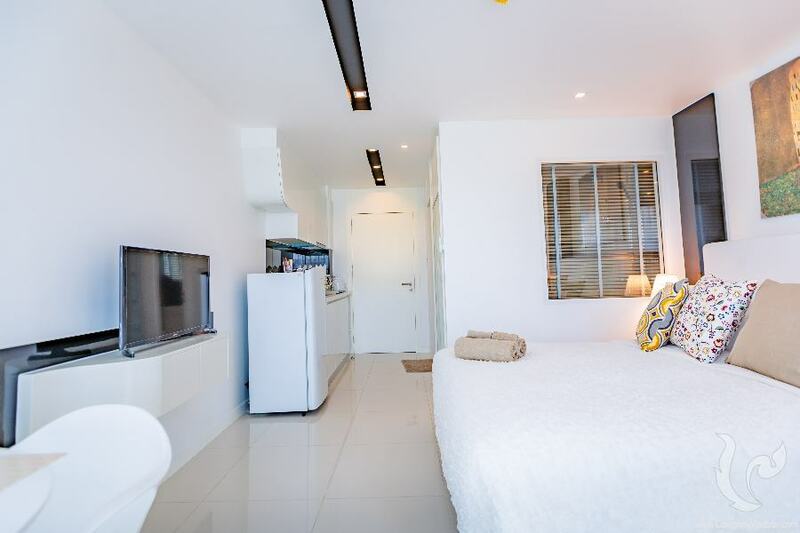 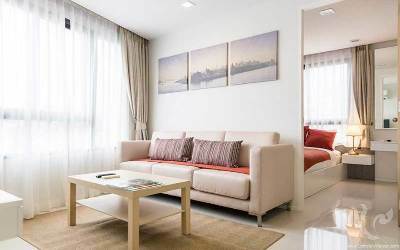 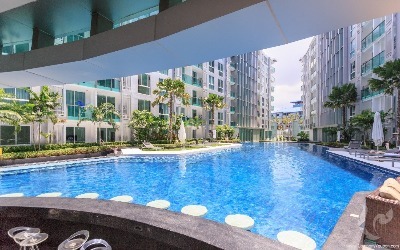 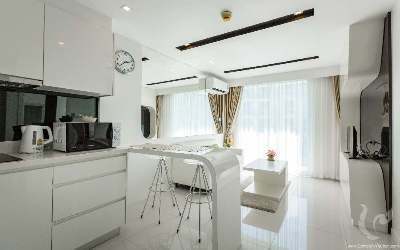 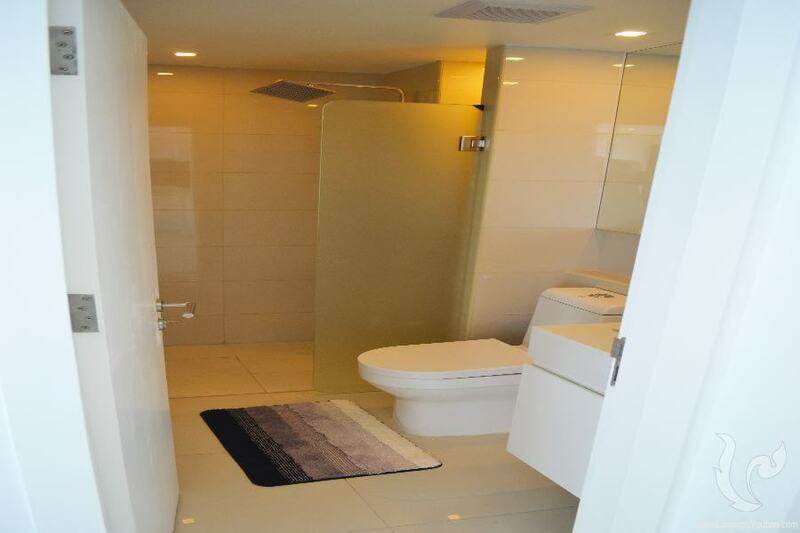 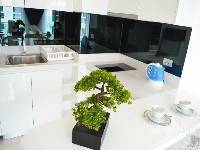 Located in Pattaya city center, this beautiful apartment, fully furnished and beautifully decorated with high quality equipment will surely seduce you. 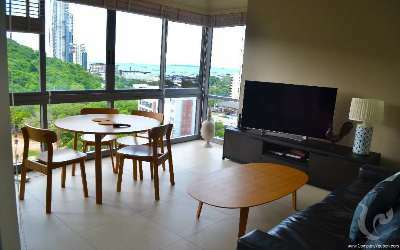 Indeed, its large living room includes a beautiful and fully furnished kitchen, a dining table and chairs, a comfortable sofa facing a large 4K television, large windows to access a balcony and everything you need to live comfortably. 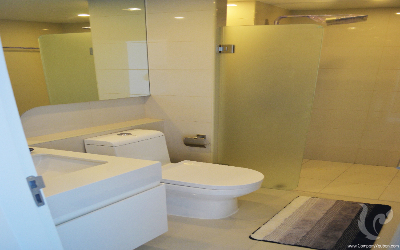 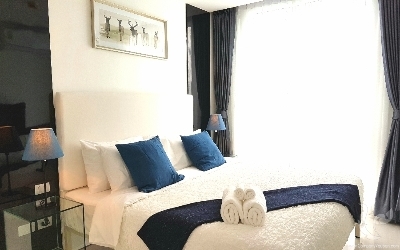 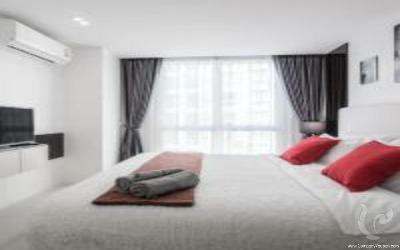 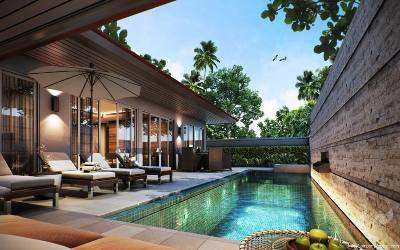 The apartment also has two large bedrooms fully equipped with an access to an en-suite bathroom for each of them. It is located on a high floor and there are only a few two bedrooms units in this residence ensuring you to own a beautiful and unique property, with a certain advantage if you plan a rental or a resale. The residence is ideally located in the city center and offers great facilities and services to its residents such as a beautiful swimming pool, a fully equipped gym, a restaurant area, a sauna, a laundry service, internet and cable TV, an underground parking, a 24/7 security and all you need to live a privileged life.